Bihar's political circles are abuzz with talks that the construction of India's second and Bihar's first diesel locomotive factory being built in Marhowra might be stopped. The state's chief minister Nitish Kumar has, however, dismissed such rumours, claiming that he will take up the issue with newly-appointed railway minister Piyush Goyal. Nitish told the media that he will impress upon the railway minister, the utility and importance of the proposed diesel locomotive factory. It is believed that Nitish has already spoken to top railway officials and bureaucrats as media reports claimed that the railway ministry was eyeing to shut the project. Meanwhile, a BJP minister in the Bihar government also claimed that he will work with Nitish to ensure that the crucial Make in India project is not wound up at any cost. The buzz around Railways' plan to exit the project had come alive after Goyal chaired a meet in New Delhi to review various projects of the railways across India. The idea to wrap up the ambitious project in Marhowra was floated at this meeting, citing that future plans for electrification of Indian Railways will make locomotive plants redundant. Will the Centre understand Nitish's position? 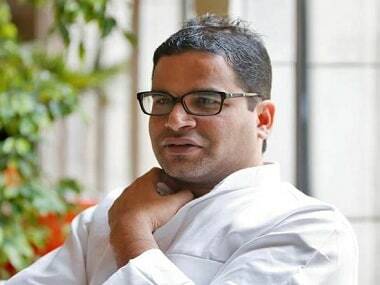 The BJP minister told Firstpost that he also spoke about the matter to concerned officials in the railway ministry and he was told that there has been no discussion on winding up the Marhowra plant. It seems that several desktop scholars are drawing their own conclusions, which are merely based on an official's suggestion. The minister claimed that the matter of closing the factory is only a rumour. He argued that locomotive engines will prove useful in the event of technical faults in electrical engines. The Marhowra diesel locomotive factory, which is being developed under the PPP model in collaboration with a US-based firm, General Electric is in the final stage. A senior official associated with the project said that 'finishing touches' are being given, and production of locomotive engines will begin by October 2018, in keeping with its deadline. The official also said that the factory is being built at a cost of Rs 4,000 crore, of which 55 percent has already been spent. Almost 90 percent work of road construction and laying down of railway tracks is complete and the electricity connection with Mashrakh Power Grid has also been setup. Moreover, ninety percent of the farmers from whom around 226.90 acres of land was acquired for the project, have also been compensated so far. The proposed Marhowra diesel locomotive factory is considered to be a brain child of Lalu Prasad Yadav. 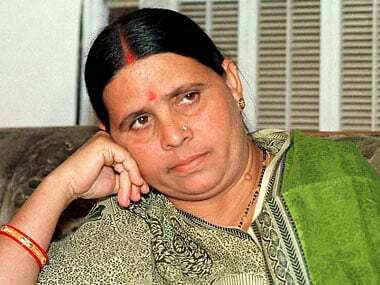 In fact, Yadav had laid the foundation stone for the factory in 2007 as the then railway minister. 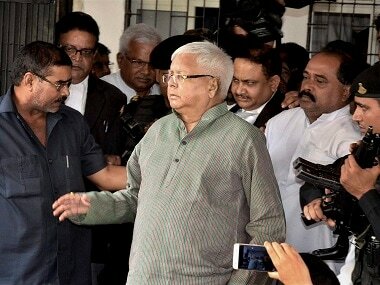 The RJD chief had also shown a personal interest in resolving issues related to land acquisition for the factory. A railway official said, "In order to overcome the delays in land acquisition, Yadav had also implemented Railway Claims Tribunal (Procedure) Rules, 1989, which allowed the railways to initiate land acquisition on its own." Meanwhile, reports of shutting down the factory had given several people a golden opportunity to target Yadav and BJP leader and former Union minister Rajiv Pratap Rudy. A state BJP politician said, "If the Marhowra Diesel Rail Engine Factory is closed then it would be a clear indication that BJP central leadership has made up its mind to dent Yadav's imprint on Bihar politics and also trim Rudy's image in the state." Rudy and Yadav had been competing to claim credit for bringing a key railway project to Bihar. Besides, as chief minister of Bihar, Nitish will also feel the heat if such an important project is shut down in the state. The plant was expected to generate at least 1,000 jobs in the region. Meanwhile, prominent writer/ journalist Rakesh Singh opined that since the news that Centre may be mulling to shut the locomotive plant has already reached the region through news reports and social media, it may spur violent protests in the region. In that case, no one can stop Rudy and Yadav from appropriating the credit for bringing employment opportunity to the state. 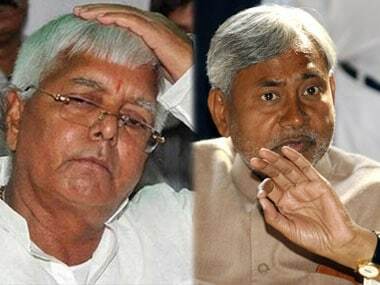 The duo will be the emergent heroes in the event that Centre fails to react to the rumours and allay fears in Bihar.